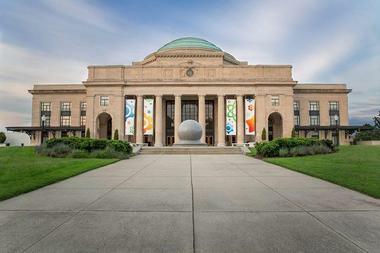 The Virginia Museum of Fine Arts is dedicated to collecting, preserving, exhibiting, and interpreting art and the study of arts in order to enrich the lives of the community. The museum is home to a distinguished permanent collection of more than 33,000 works of art from a range of cultures around the world, including Art Nouveau, Art Deco, and Modern and Contemporary American art, as well as French Impressionist and Post-Impressionist art. The museum offers a variety of educational programs and community outreach projects for students and adults of all ages, as well as guided tours, private tours, and group tours through the museum. There are two dining facilities at the museum – the fine dining Amuse Restaurant and the casual, light-filled Best Café that overlooks the reflecting pool and the Robins Sculpture Garden. 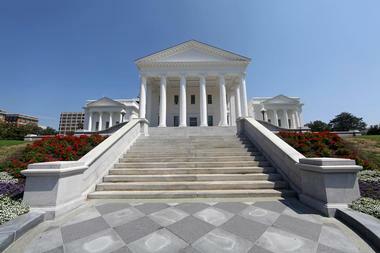 The Virginia Museum of Fine Arts is one of the top Richmond attractions. 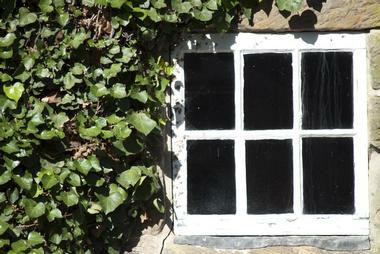 Maymont is a beautifully preserved estate and garden that is open to the public to enjoy. Donated by James and Sallie Dooley, the estate, which stands as an expression of Gilded Age luxury and opulence, features the magnificent Maymont Mansion, elaborate Japanese and Italian gardens, a nature and wildlife center, and a children’s farm. 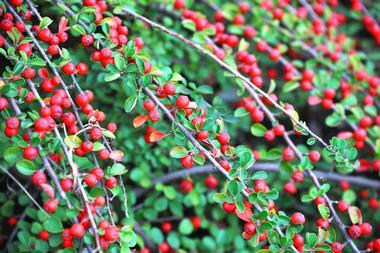 Begin with a visit to Robin’s Nature & Visitor Center where you will find a wealth of information about the history of the estate, the gardens, and the other delights to experience. Spanning more than 50 acres, the Lewis Ginter Botanical Garden is open to the public year-round and offers an array of spectacular flora, specialty and themed gardens, and a classic conservatory. Themed gardens include Asian Valley, Cochrane Rose Garden, Cherry Tree Walk, and a Children’s Garden, where visitors can learn all about the garden’s collections, enjoy the world-class botanical displays, and take in the striking surrounding natural beauty. If you are wondering what to do in Richmond with kids, this is a great place to visit. Savor delicious cuisine at one of Lewis Ginter Botanical Garden’s two restaurants — the Garden Cafe or the Robins Tea House – both of which boast beautiful settings and fresh, seasonal menus. Take a memento of the gardens home with you from the gift shop, which stocks a range of items, from gardening books and home décor trinkets to seeds and gardening tools. More weekend destinations: Things to Do in Virginia Beach. Located at the Richmond International Airport, the Virginia Aviation Museum is dedicated to preserving and showcasing the history of flight. The museum features an outstanding collection of vintage aircraft, including a reproduction of the Wright brothers’ famous 1903 Flyer, early flight memorabilia, and the Virginia Aviation Hall of Fame. Knowledgeable volunteers will take you on a journey back through time where you can learn more about the legendary Admiral Richard E. Byrd, who flew over Antarctica, see the SR-71 Blackbird, and walk around a Navy A-4C Skyhawk. Enjoy interactive exhibits and get behind the controls of a real J-3 Cub, experience a wind tunnel in action, and take in a few aviation films in the modern Benn Theater. The Science Museum of Virginia is dedicated to inspiring the community to take an interest in science and use it to enrich their lives. The museum features a wealth of outstanding experiential exhibits, dynamic displays, interactive technologies, and hands-on programs that challenges visitors to open their minds to new ideas. The Science Museum of Virginia is one of the best things to do in Richmond, VA with kids. Permanent exhibitions include displays that focus on space, electricity, health, and the earth; they are laid out in vast gallery spaces. The museum is home to The Dome, a 76-foot amphitheater housing Virginia’s largest movie screen that screens a range of space and science-related films. 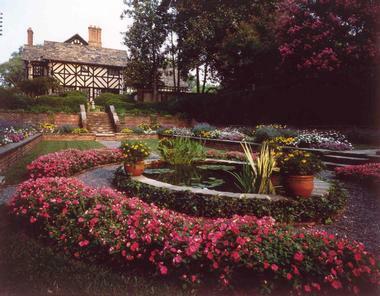 Overlooking the James River in Richmond, Agecroft Hall is a beautiful replica of the original Elizabethan manor house that rested on the banks of the River Irwell in Lancashire, England. Standing as a tribute to our rich history, Agecroft Hall was built in a combination of Tudor and 20th century styles, incorporating many features and decorative elements of the original house in England. Its interior features opulent furnishings, period paintings, and ornate wood panelings. The manor house is surrounded by magnificent Elizabethan-style gardens, including an intricate knot garden, aromatic rose gardens, and stately boxwoods. The museum offers a variety of educational programs and workshops, including Life on the Manor, and Fauna and Flora. 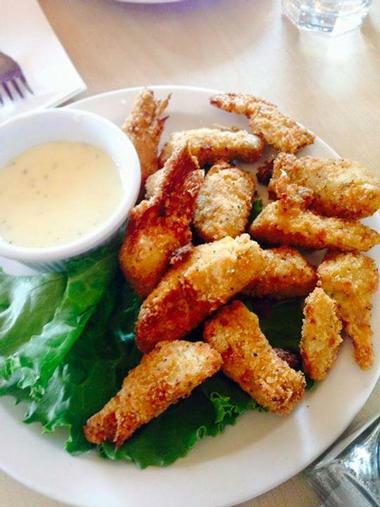 Experience the best of Richmond’s cuisine with a Real Richmond Food Tour. Hailed by top gourmands and aficionados, Richmond’s burgeoning food scene encompasses the spirit of the city, and Real Richmond’s two-and-a-half-hour walking tour takes you into its very heart. Tours include visits to several popular eateries with tastings and samplings of their best fare. Tour goers will also get an introduction to the history and culture of the city and a look at some of the most beautiful architecture. More VA destinations: Things to Do in Roanoke, Virginia. The Poe Museum is dedicated to preserving and showcasing the life and works of a famous literary master, Edgar Allan Poe, and it is also home to the world’s finest collection of his works. Known as “America's Shakespeare,” Edgar Allan Poe was a master of a variety of literary genres, ranging from short stories and fiction to lyric poetry and horror stories. The museum’s collection includes first editions, manuscripts, letters, and memorabilia from his life and provides a closer look at his life in early nineteenth century, Richmond. The museum is open Tuesday through Sunday, and visitors can enjoy self-guided tours or pre-arranged private guided tours. One of the three locations for the American Civil War Museum, Historic Tredegar is located near Brown's Island and Belle Isle on downtown Richmond's riverfront. 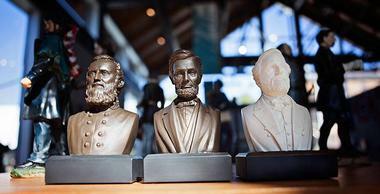 It also shares a site with the Richmond National Battlefield Park Visitor Center. The Historic Tredegar is a private museum associated with the American Civil War Museum based on the location of the Tredegar Iron Works, once the third-largest iron manufacturer in the United States. During the American Civil War, the works played a vital role in the production of iron and artillery for the Confederate States of America and today stands as a National Historic Landmark. The greater Church Hill area is a historic, compact collection of neighborhoods with well-preserved 1800s architecture, gas-lit cobblestone streets, famous landmarks, and wonderful parks. It is where Richmond was born in 1773, on the banks of the James River, today just a walking distance from the city’s vibrant downtown. It is great area to explore on foot, with fantastic views of the city’s skyline, great restaurants, a sense of history, and cool, green spaces in which to relax and unwind. There is much to do and see in Church Hill. 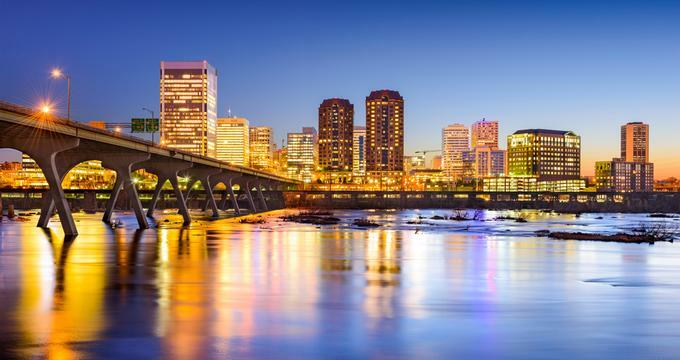 Walk along the James River, follow the Capital Trail, check out Shockoe Bottom, and eat in some great restaurants while watching people passing by. Richmonds National Battlefield Park embodies the complex involvement Richmond had in the Civil War. The park is home to a number of different battlefields, miles of elaborate original fortifications, a critical industrial complex, and the Confederacy's largest hospital. 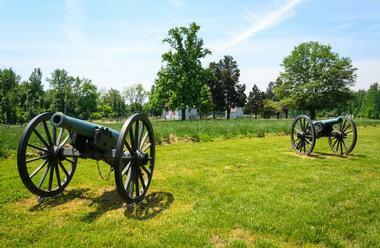 The vast park covers more than 80 square miles with 13 separate battle sites and four modern visitor’s centers in the City of Richmond, Henrico, Hanover, and Chesterfield counties. 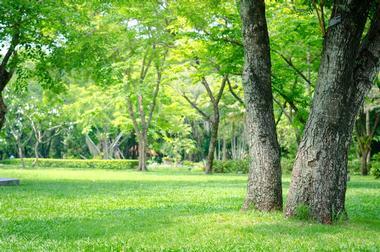 Visitors can explore the park by walking, driving, and taking guided tours to special events and museum exhibits. The establishment also hosts a variety of talks, tours, living history demonstrations, and special events, which are presented year-round throughout the park by experienced staff. Committed to education, the park also runs some hands-on educational activities and trips for students and learners. 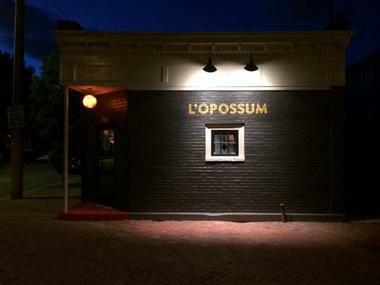 Located in Oregon Hill with contemporary-retro 1970s décor, original paintings, and an eclectic ambiance, L'Opossum is an offbeat eatery owned by Chef David Shannon that offers diners a unique menu of French fare with a Southern spin. If the quirky décor doesn’t catch your attention, the elaborate menu will; it boasts dishes like the Melange of Manikintowne Mesclun, Polyamorous Hippie Three-Way (toasted poppadums with quinoa tabbouleh, hummus and babaganoush), and Skillet-Seared Foie Gras Springs a Leak. Just as delightful desserts and a range of libations are also on offer, and the tongue-in-cheek eatery is open for dinner Tuesday through to Saturday. 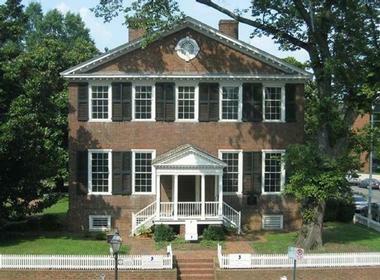 The John Marshall House is famous for being the home of “the greatest man never to be President” for forty-five years. Known as the “Great Chief Justice,” John Marshall is best remembered for turning the Supreme Court into an influential and respected branch of the United States Government. The house, which has been meticulously restored, is now open to the public and features a vast collection of furnishings and memorabilia, aiming to showcase the life and times of this great man. Visitors can enjoy a guided tour of the house, take a stroll through the beautifully maintained garden, explore the modern museum shop, or even try their hand at the game of quoits, which was John Marshall’s favorite game. 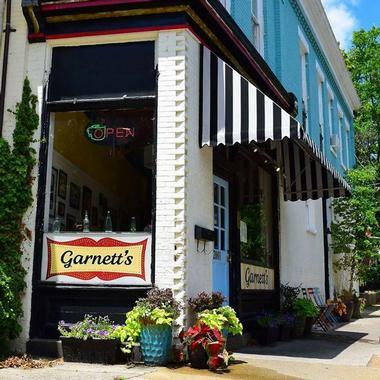 Garnett's Café is a classic neighborhood sandwich shop situated in the heart of the Fan District that serves homemade sandwiches, salads, and freshly baked desserts. Sandwiches and salads are made to order with fresh ingredients. The restaurant features a range of regional and national craft beers by the pint or pitcher, as well as a nice selection of French and Virginia wines. More ideas: Richmond Restaurants for Romance. Wilton House Museum serves as both an excellent example of Georgian architecture and as a representation of life in Virginia since the 18th century and the ways in which it continues to shape life in America today. Built in 1753 for the illustrious Randolph family, the house was the centerpiece of a 2,000-acre plantation with a rich history; it played host to the likes of George Washington and Thomas Jefferson. 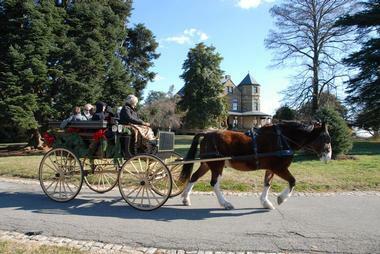 The estate has since been immaculately restored and is now the headquarters of the Virginia Dames and the site for a variety of educational exhibits, community and public programs, and annual events. 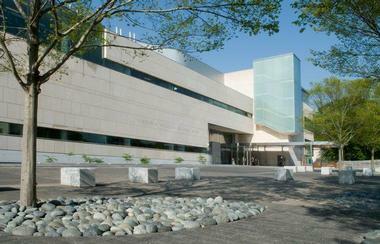 The museum is open Tuesday through Sunday and closed on Mondays and National holidays. More things to do: The Children's Museum of Richmond which was featured in "Best Science Museums & Planetariums." 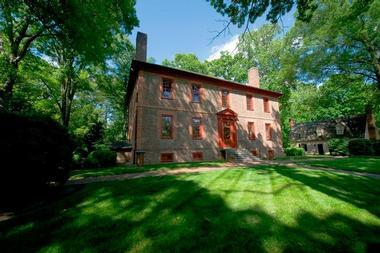 Virginia House is a beautifully preserved English manor house owned and operated by the Virginia Historical Society. Relocated to Richmond in 1925, the original house was designed by Alexander and Virginia Weddell in the form of a sixteenth century English manor house with modern amenities. It rests atop a hill overlooking the James River. The house features an exquisite collection of English and Spanish antiques, fine china and silver, Oriental carpets, and silk drapes and is surrounded by close to eight acres of manicured gardens and landscapes designed by Charles Gilette. Guided solo and group tours of the estate can be arranged, and individual rooms in the manor house can be rented for special occasions such as weddings. The Virginia War Memorial is a memorial dedicated to the soldiers who fell during some of history’s major wars. The Shrine of Memory has the names of close to 12,000 soldiers who died during the Second World War, Korea, Vietnam, and the Persian Gulf War engraved on its walls, while the Memory Statue is located at the southern end of the Shrine. Designed by Leo Friedlander this majestic monument stands 23 feet tall. The Torch of Liberty lies at the base of the statue and represents everlasting patriotism while a memorial of flying flags representing the divisions in combat flies at the south end of the memorial. 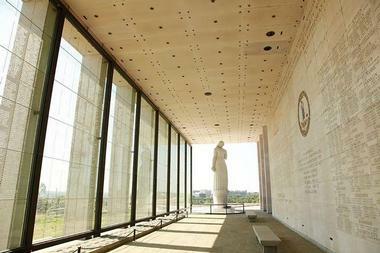 Guided tours of the Virginia War Memorial can be arranged, and admission is free of charge.